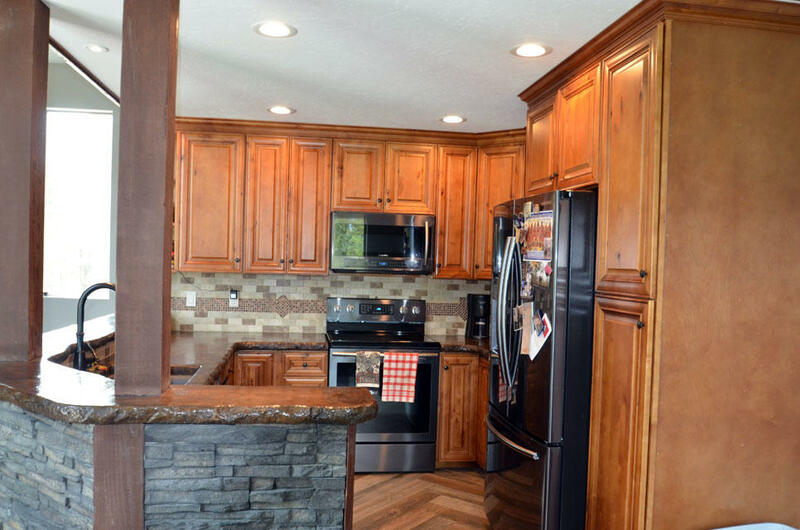 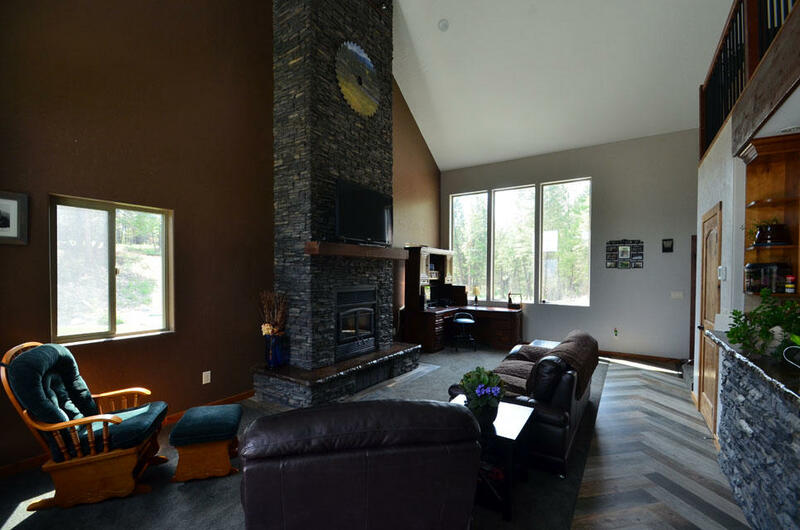 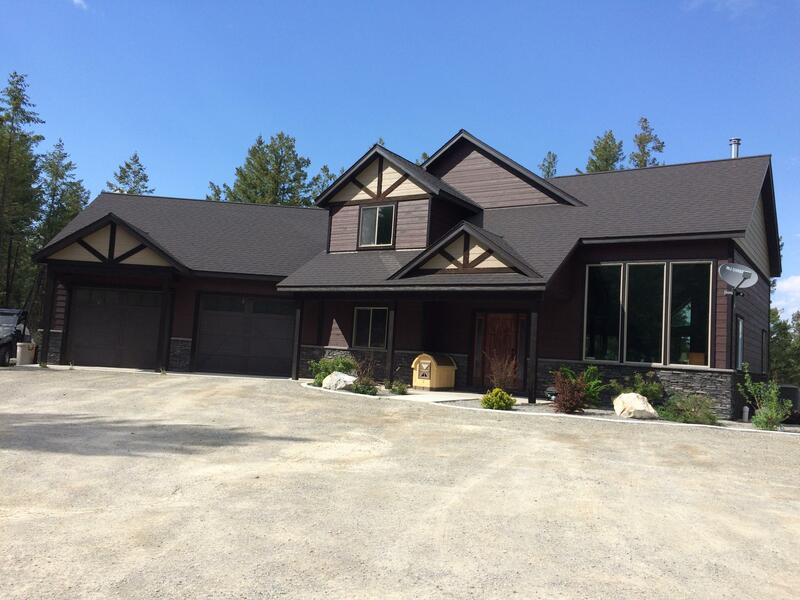 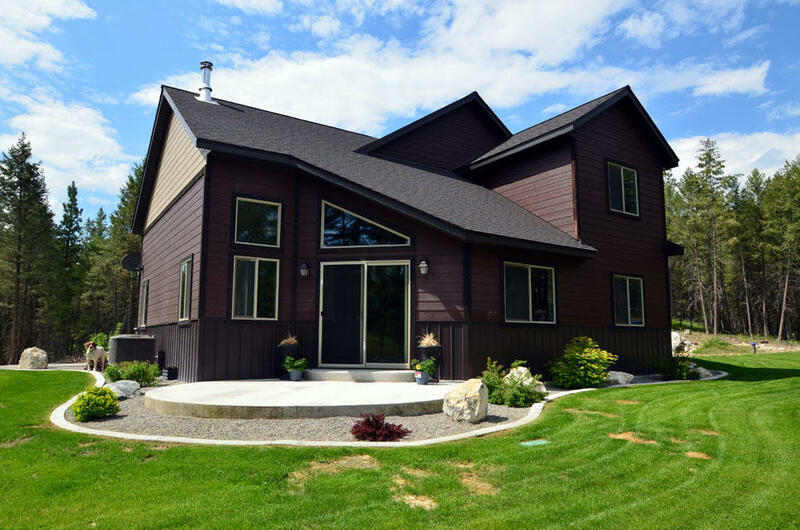 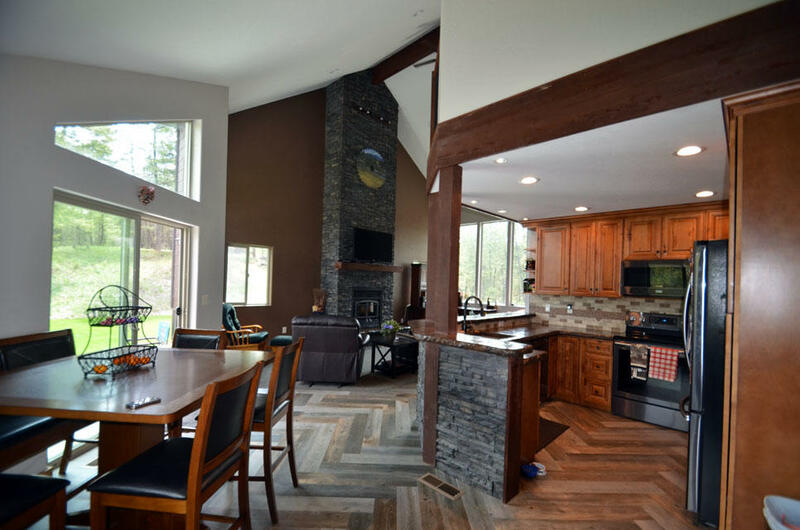 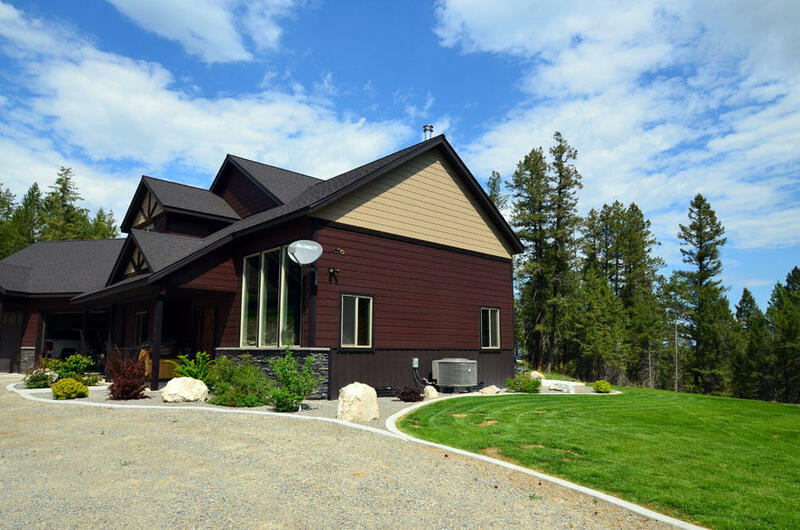 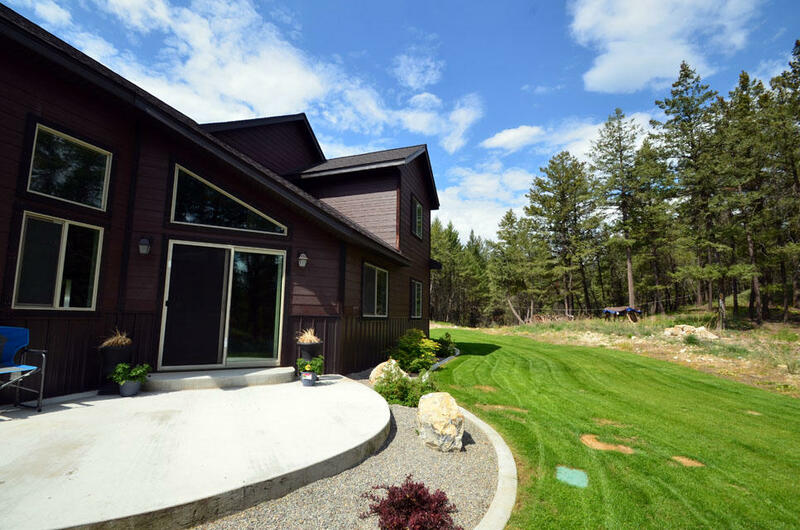 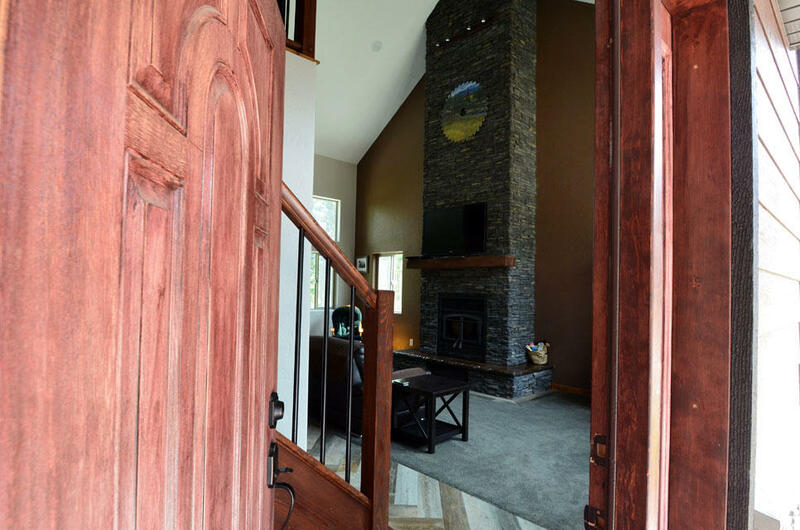 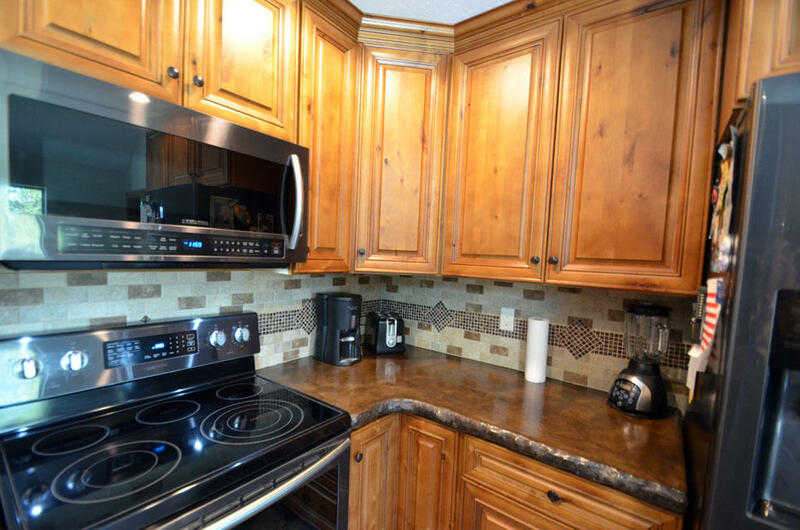 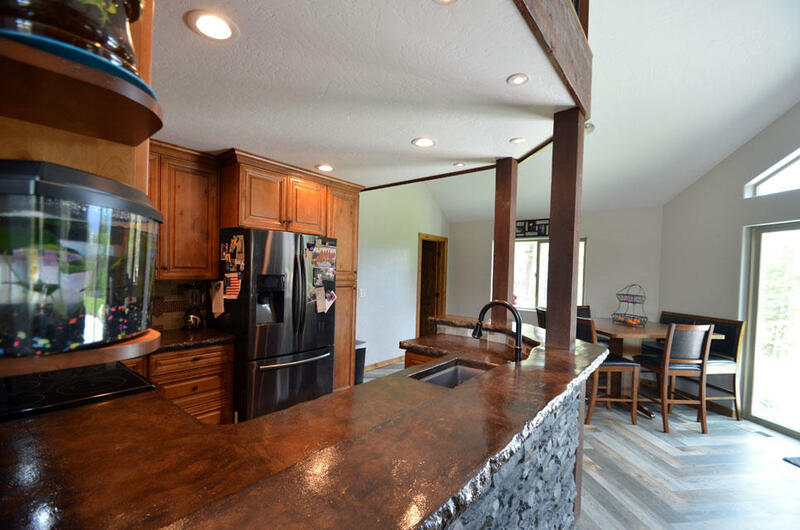 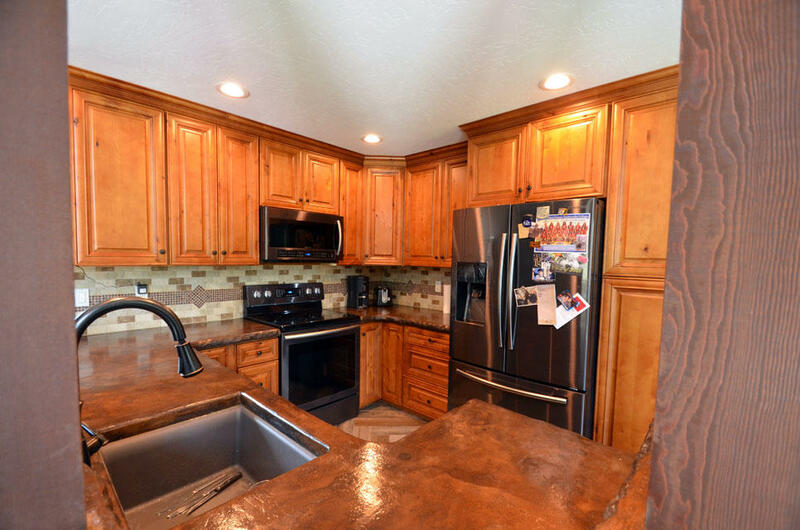 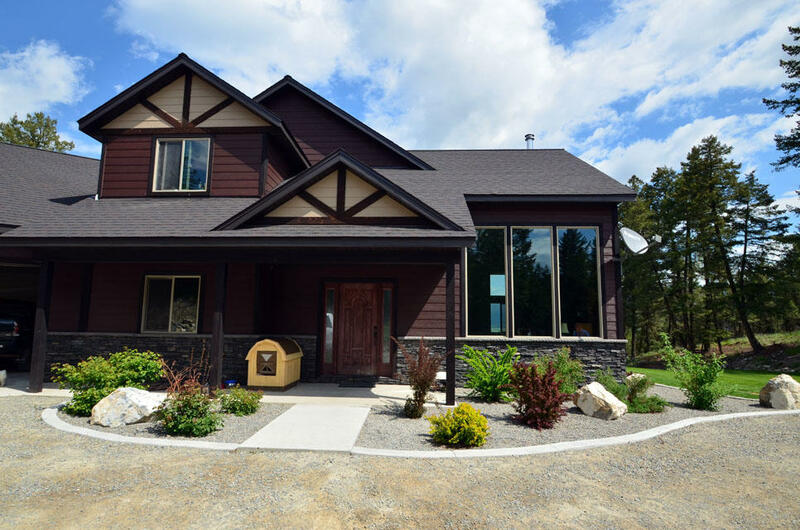 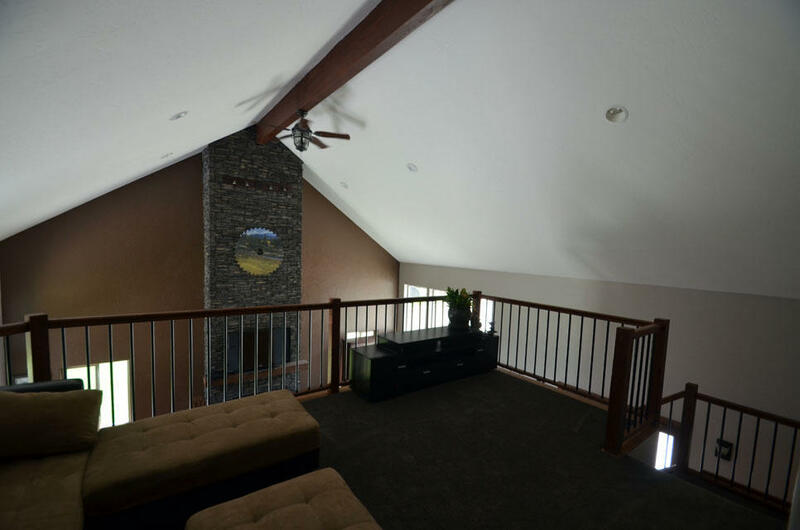 Come take a look at this custom home built on 10 private acres. 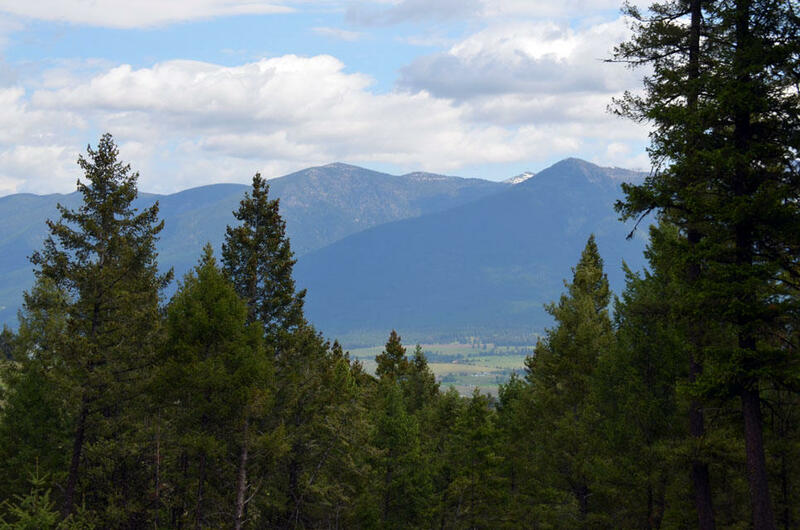 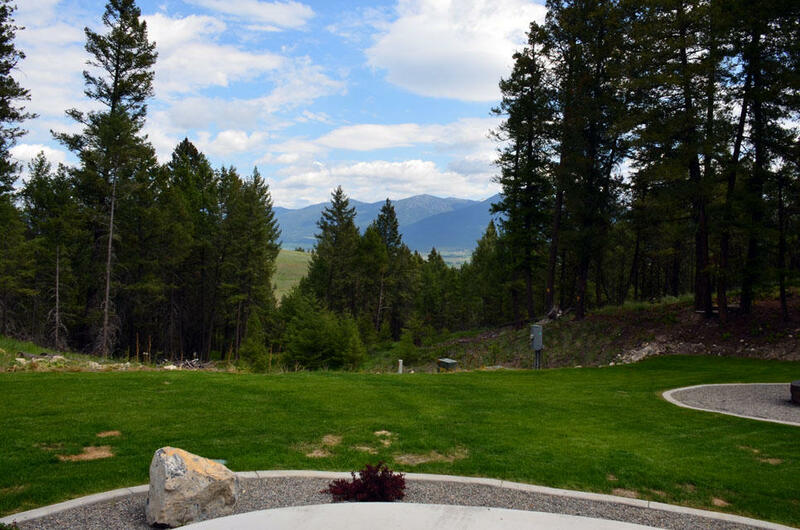 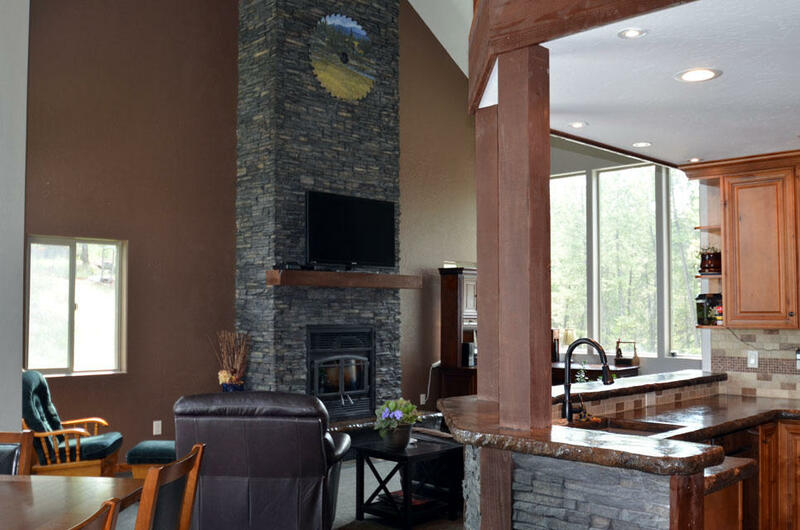 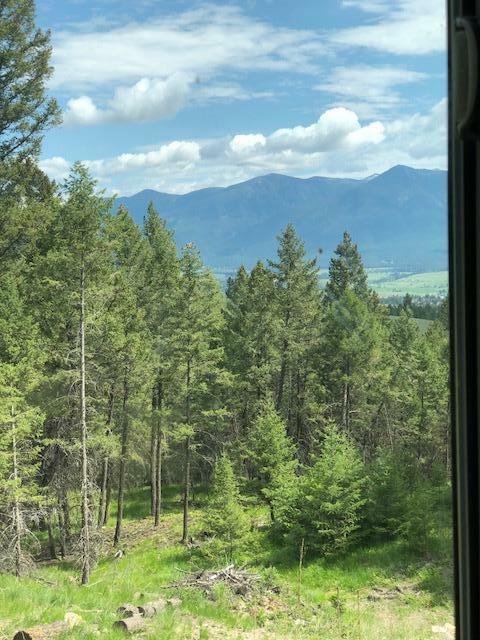 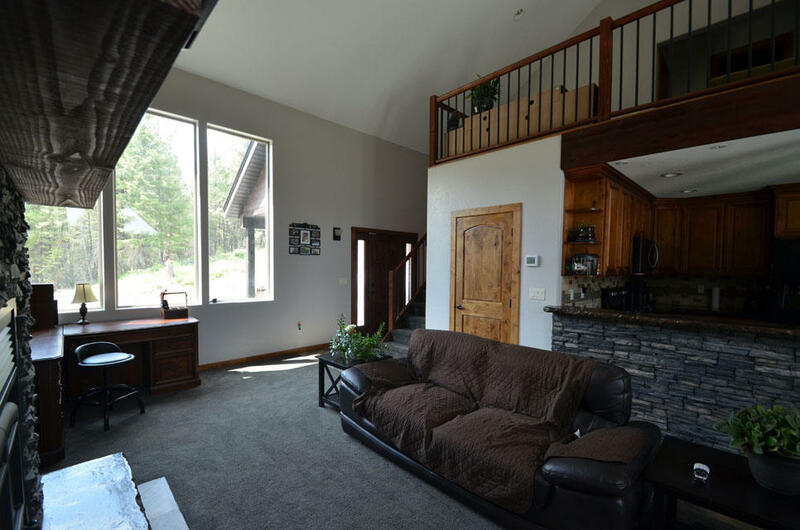 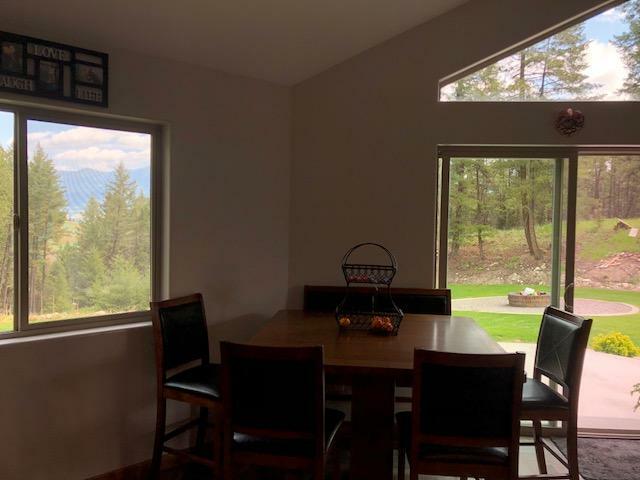 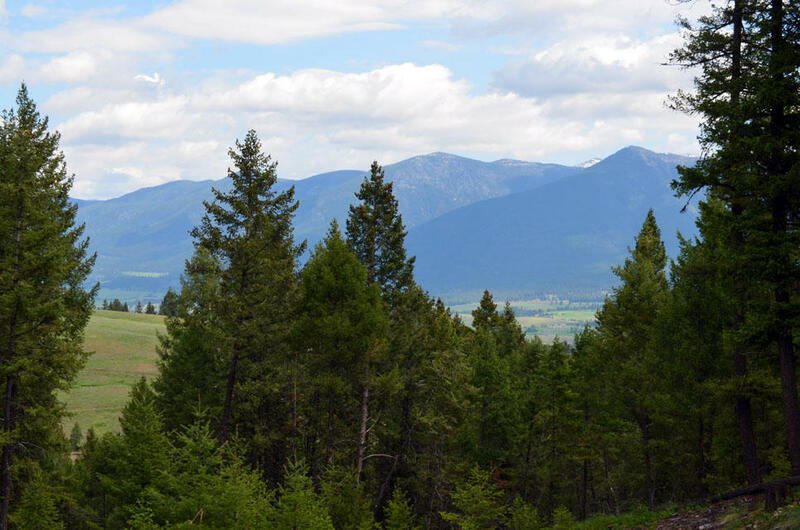 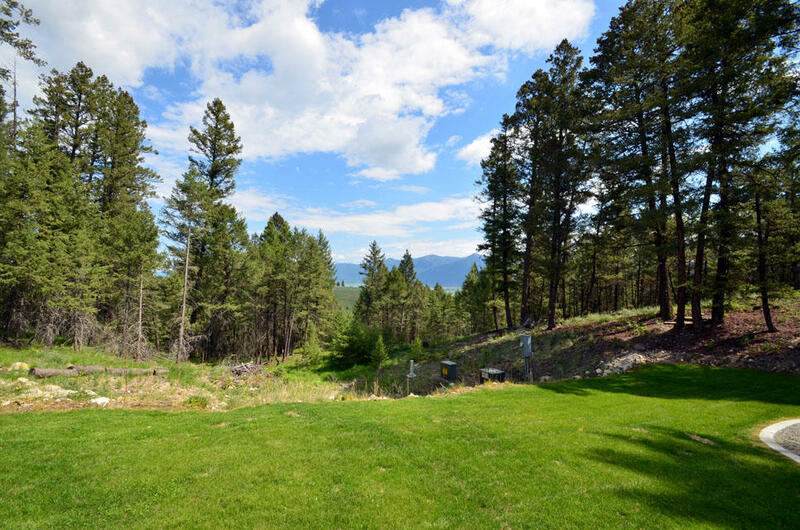 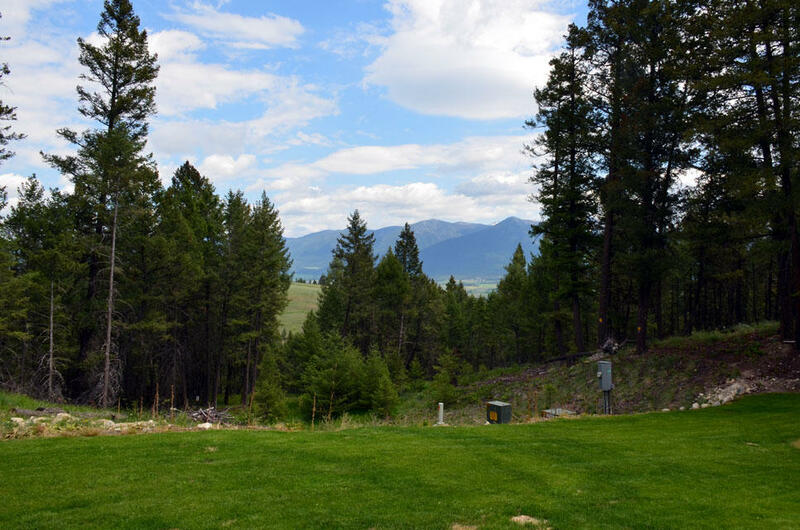 Outstanding mountain views and privacy abounds. 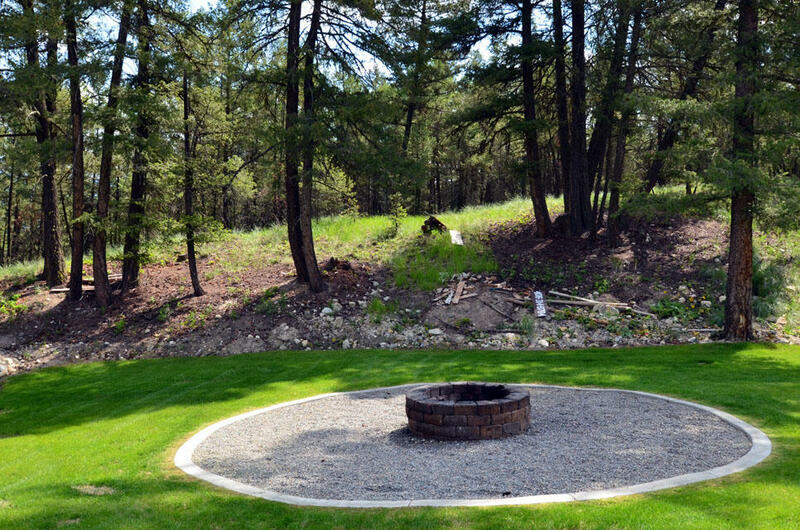 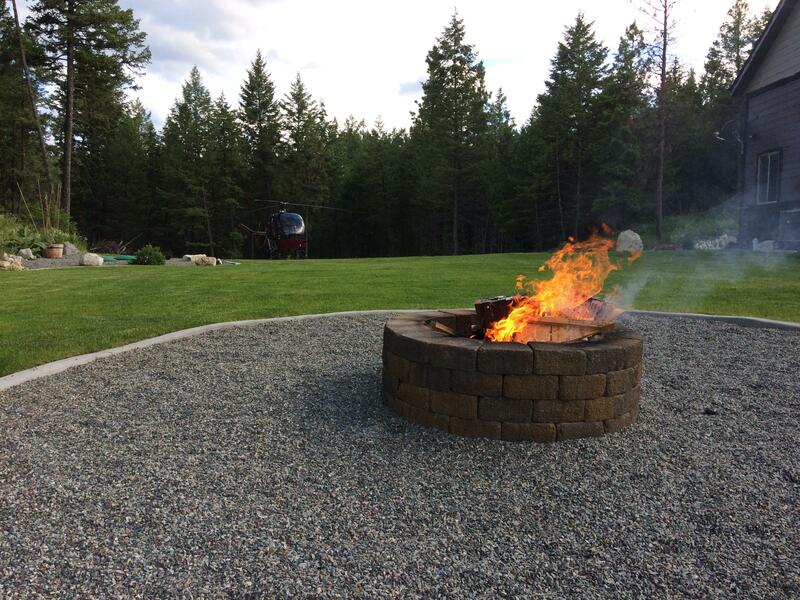 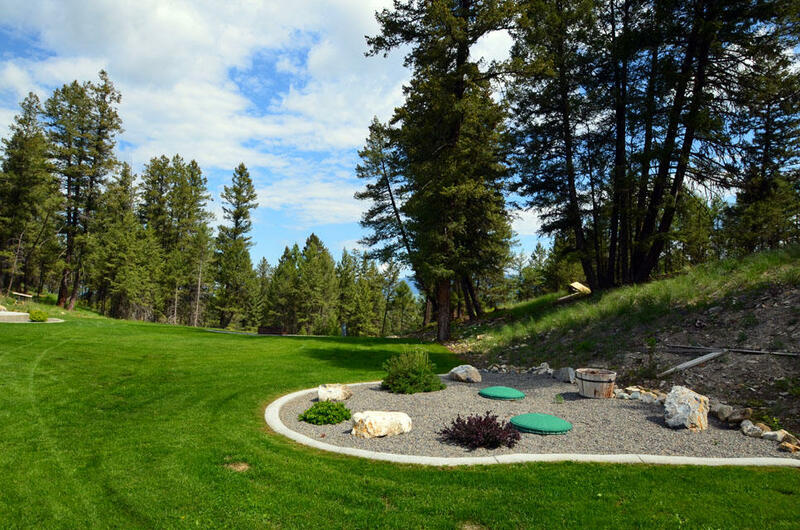 Beautifully landscaped lawn with fire pit, patio, curbing, underground sprinkling and drip system. 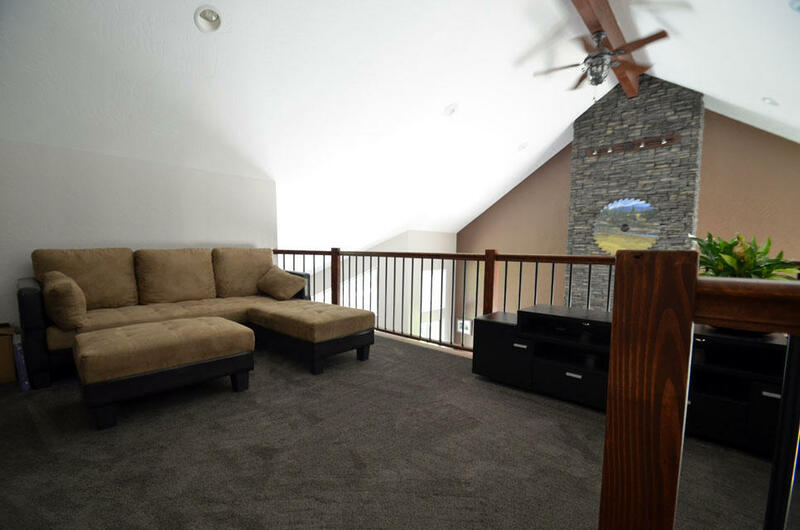 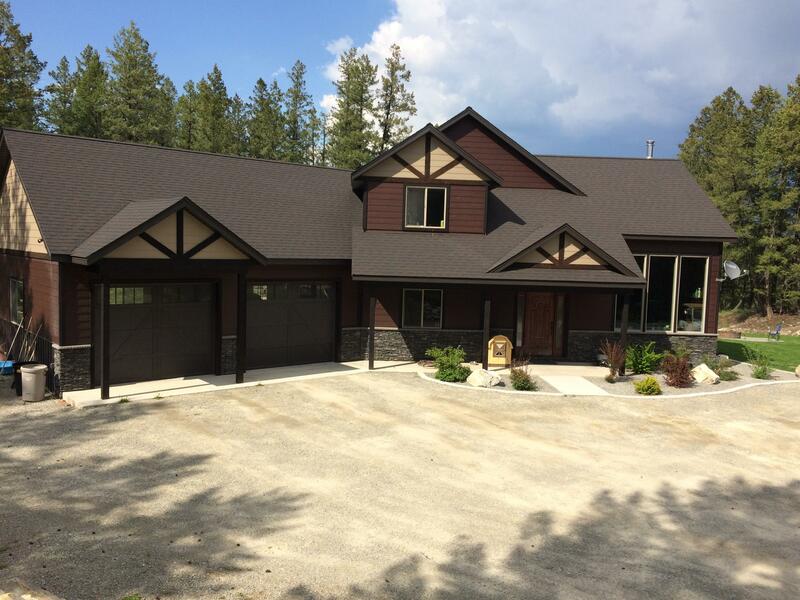 There's an attached, over sized, 2-car garage with large overhead storage space. 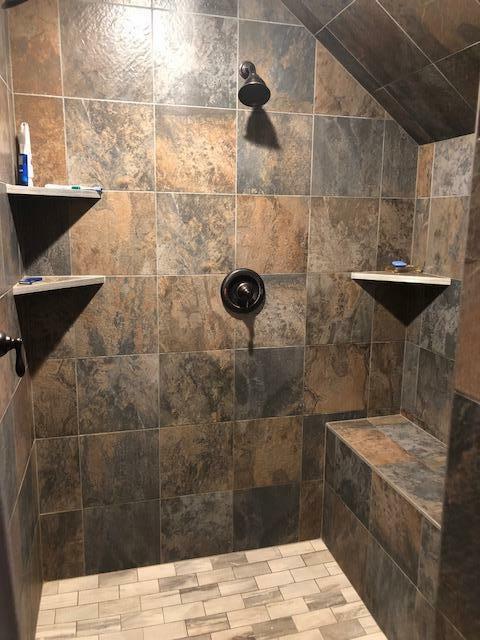 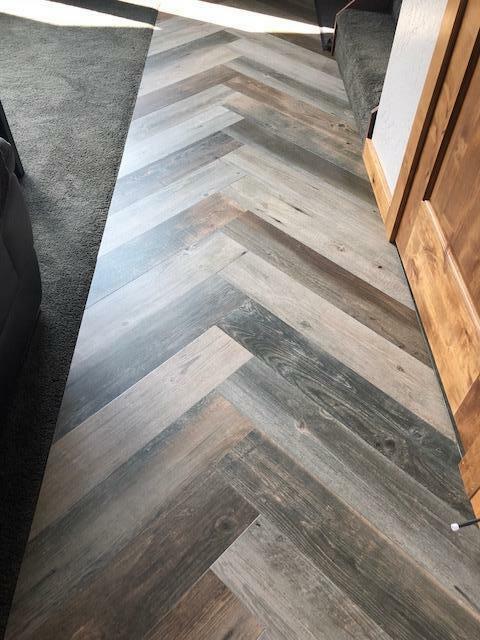 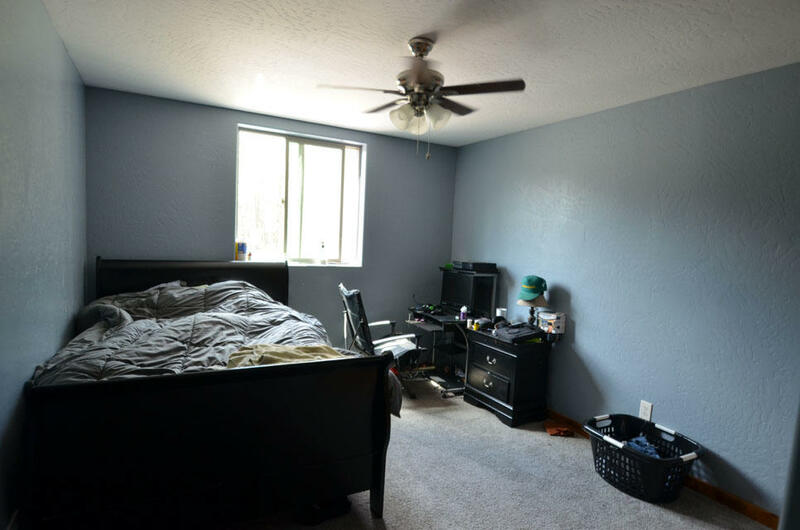 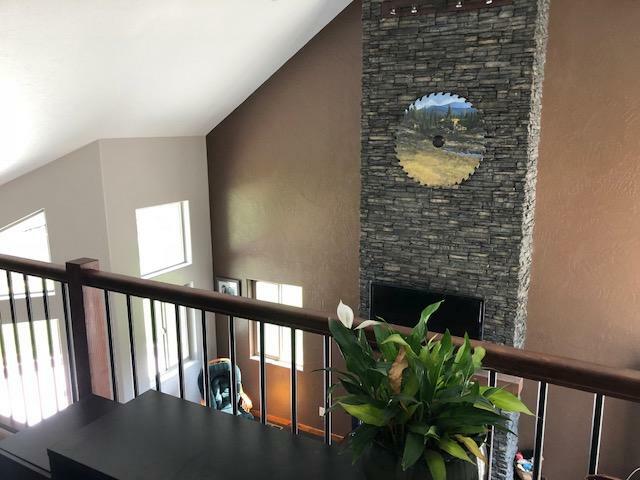 Inside has 3 bedrooms that includes a large master suite with private, custom bath, a rock-wood burning fireplace, cement counter tops and much more. 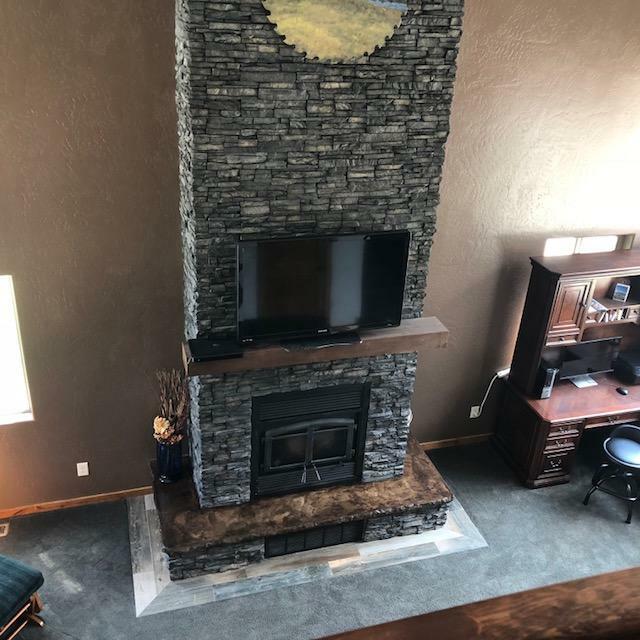 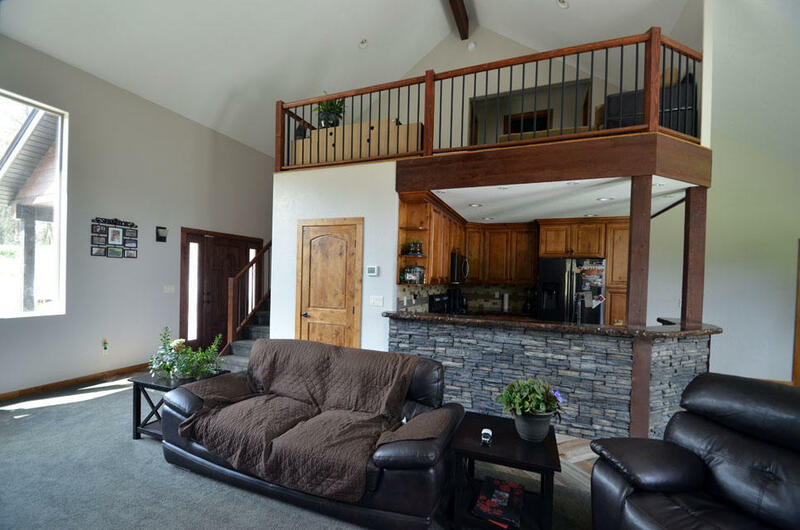 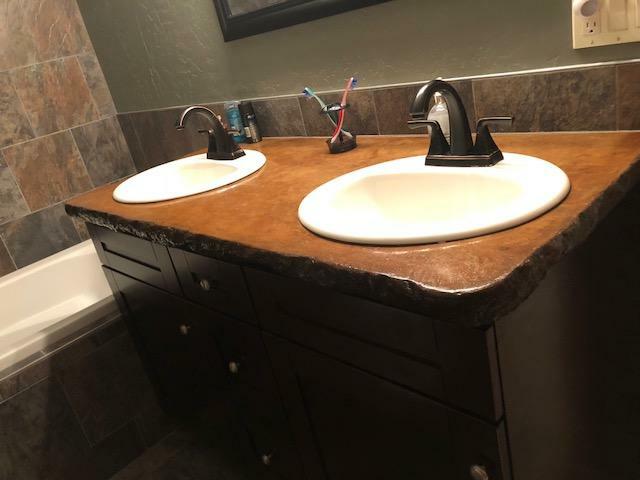 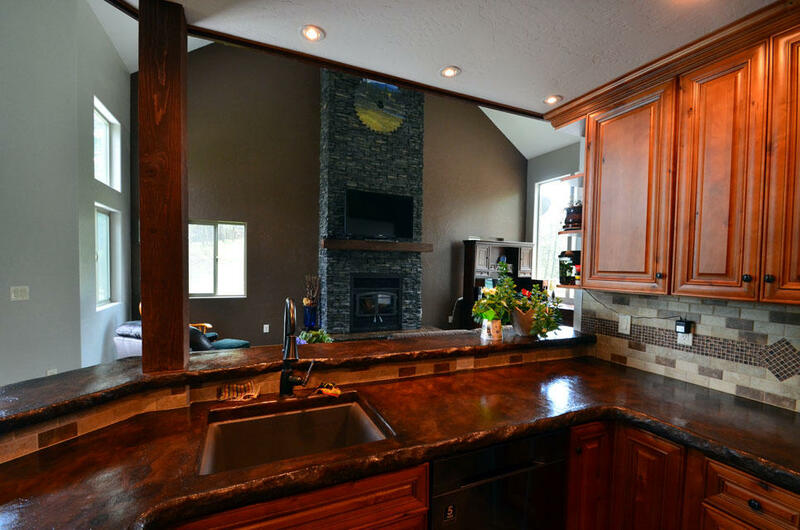 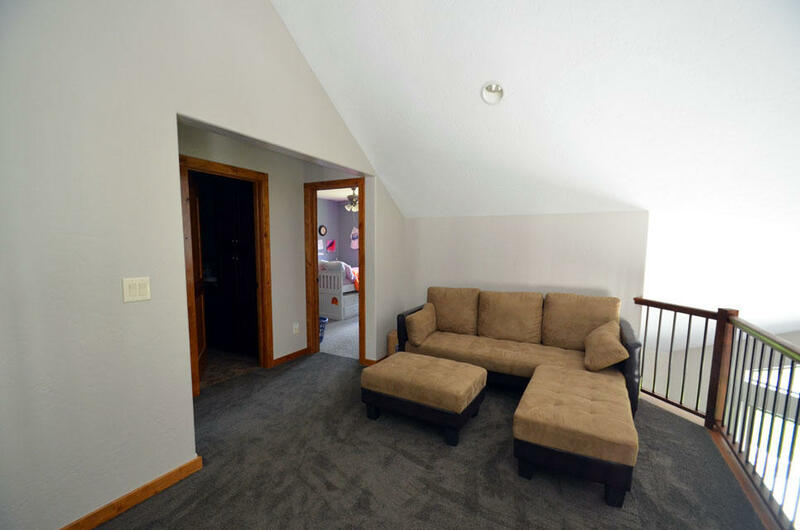 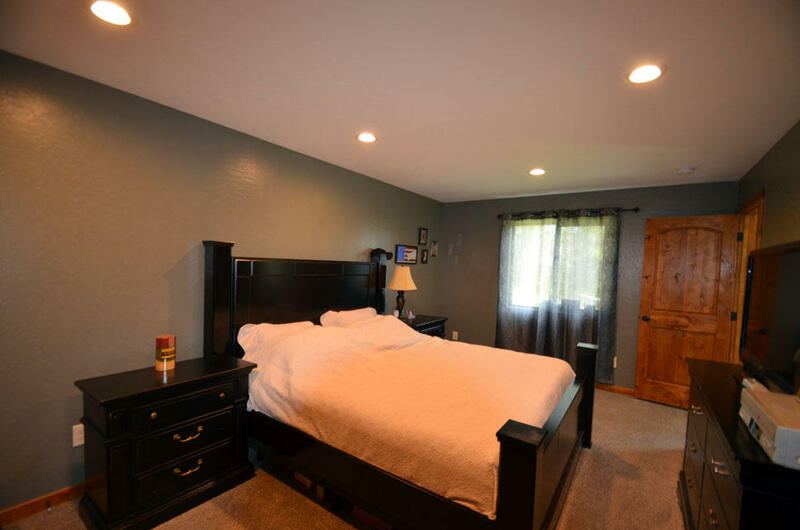 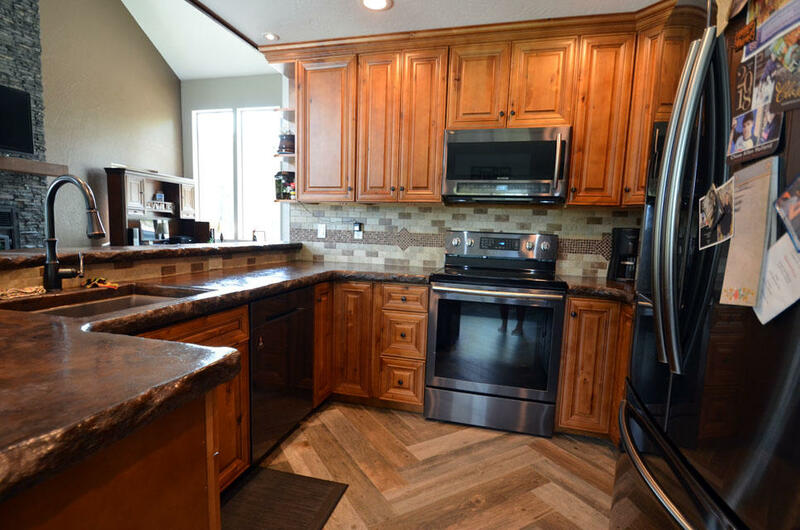 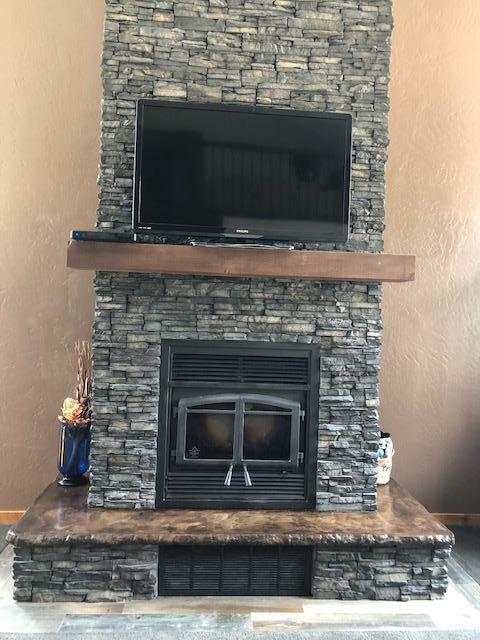 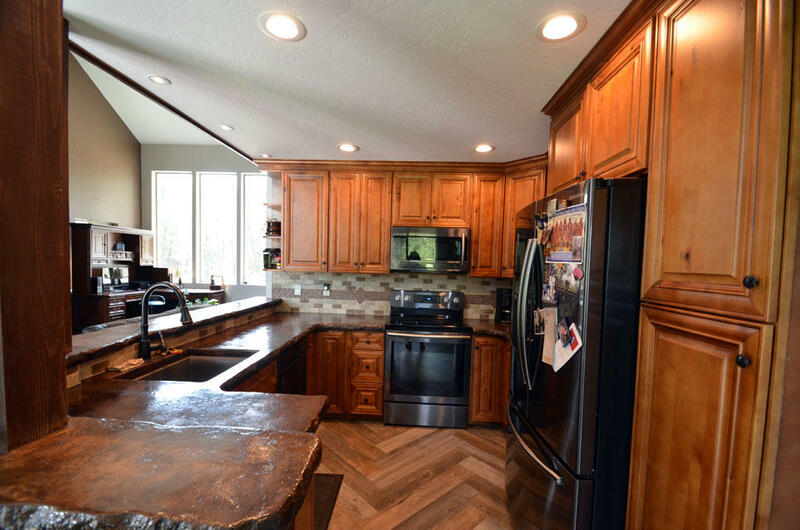 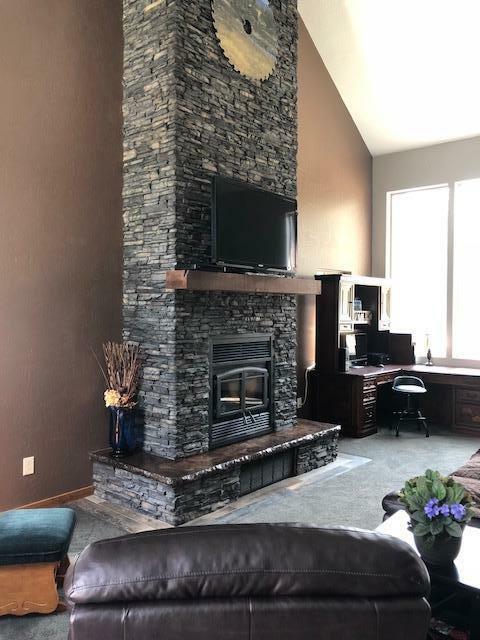 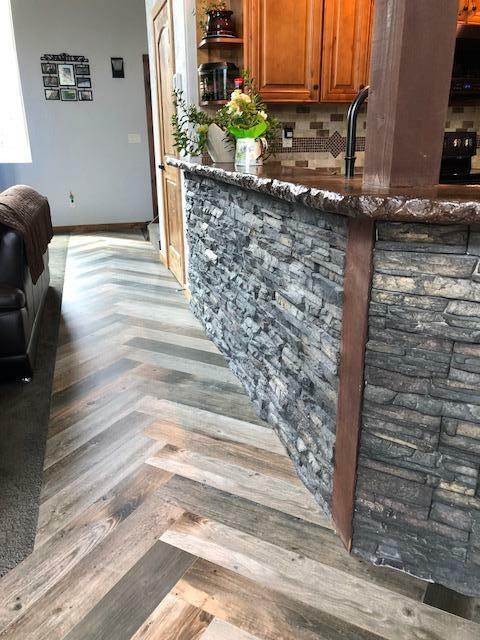 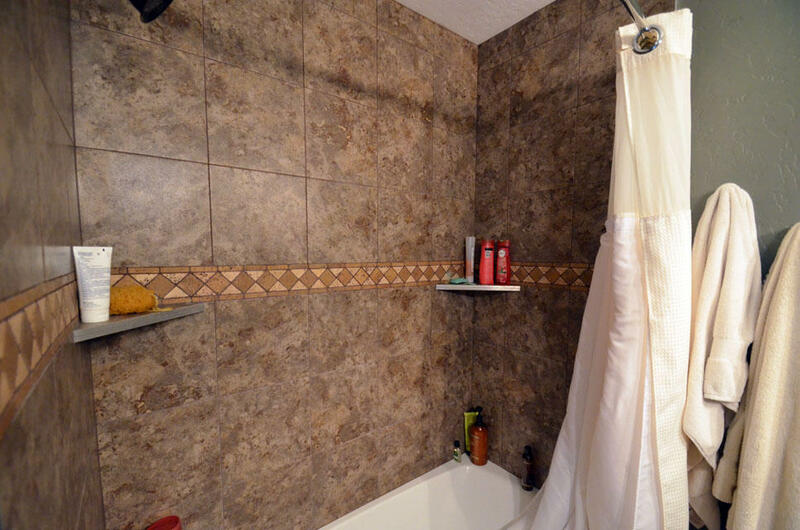 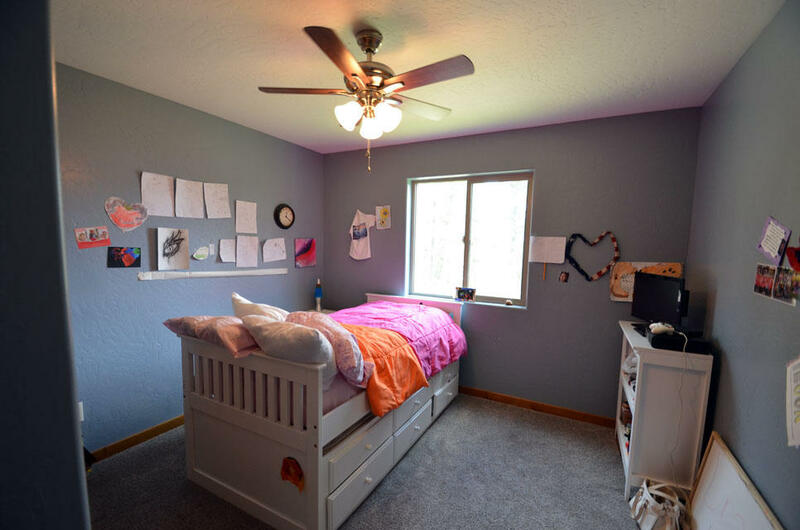 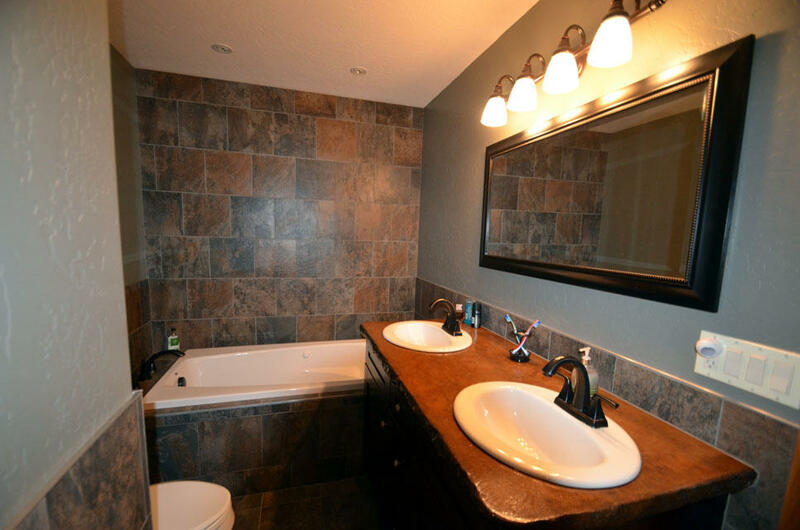 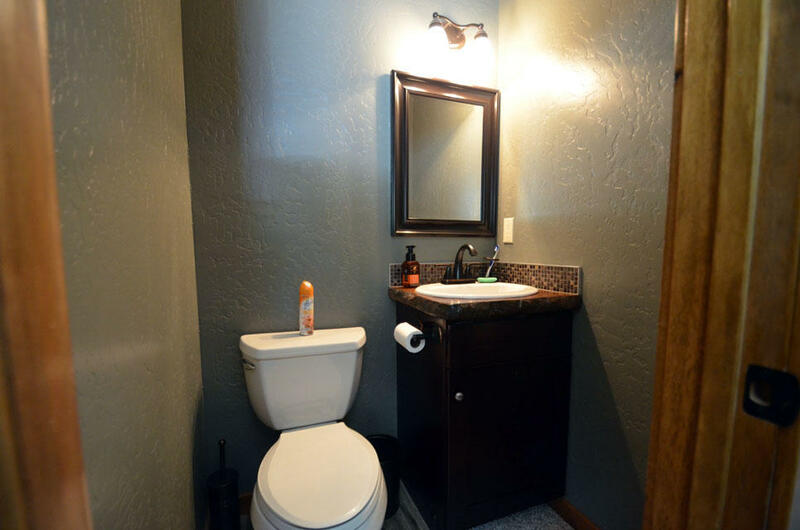 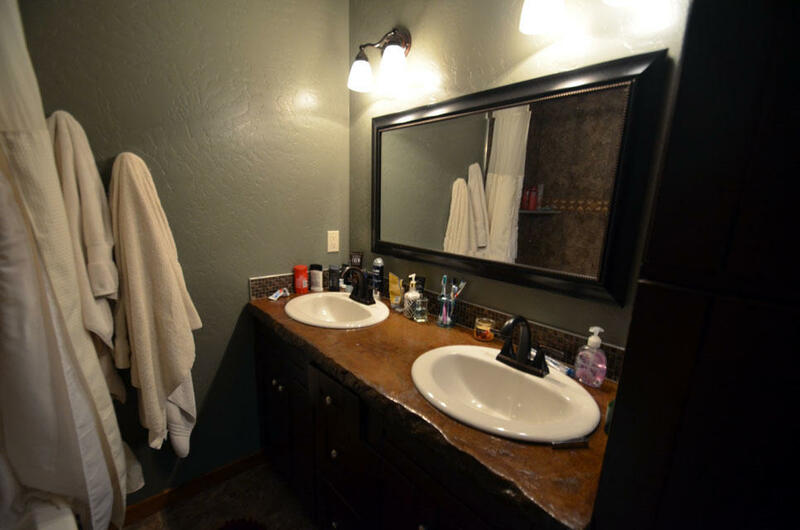 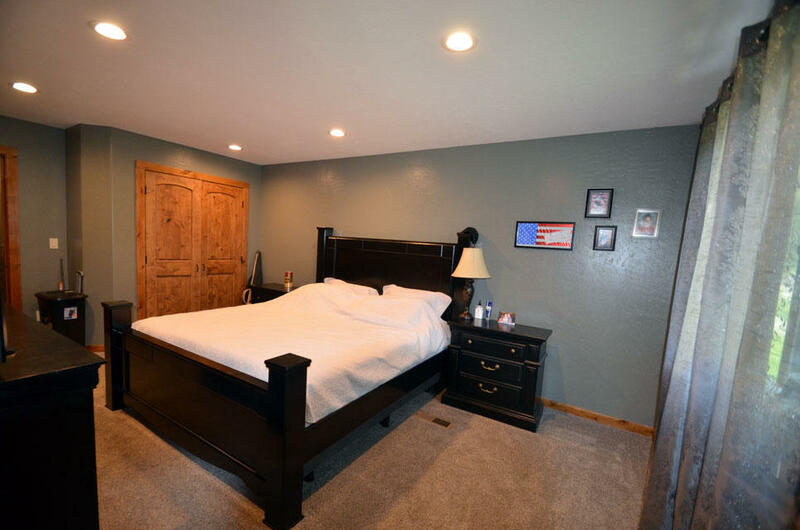 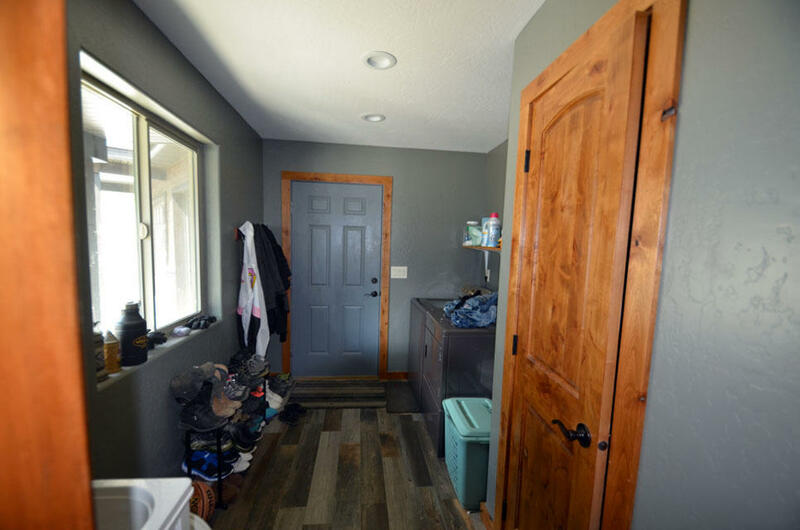 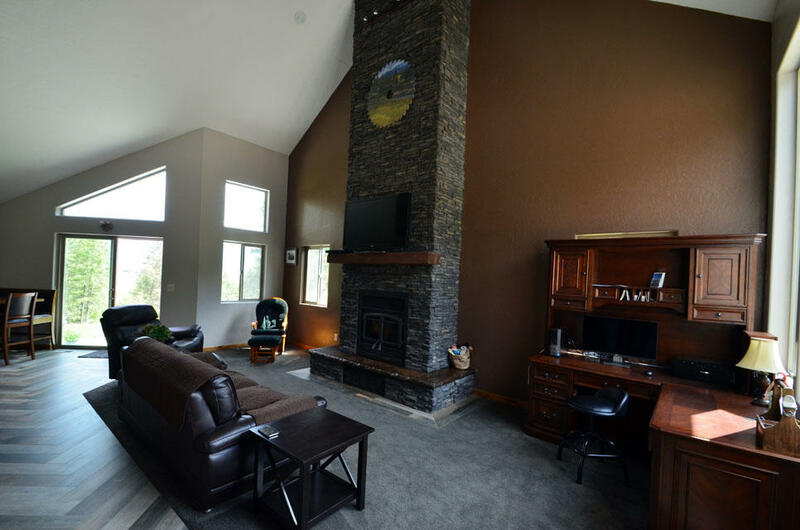 Call Gary Mason at 406-297-7002 or your real estate professional for a showing!